Many clients believe that core training, which is essential for optimal performance of both exercise and activities of daily living, can only be performed while lying on the floor or with core-specific exercises. However, many standing strength, balance and cardiovascular exercises also enhance core strength and stability, while also allowing the body to move in various planes of motion. The following six standing core stabilizer exercises allow the client to train two concepts in one exercise: full-body and core-strengthening movements. 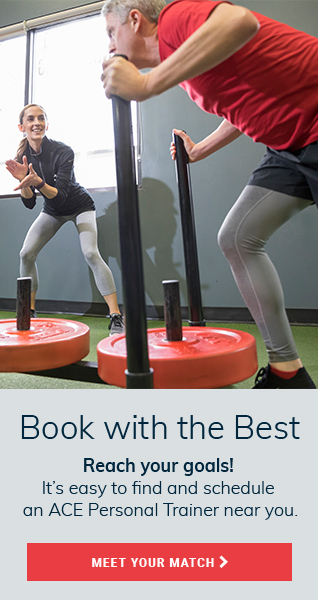 Essentially, you can “sell” the point that your clients will receive more core training by incorporating these exercises into their programs because the core must engage or brace throughout the exercise. These exercises can also be used in a variety of personal training and group exercise programs. 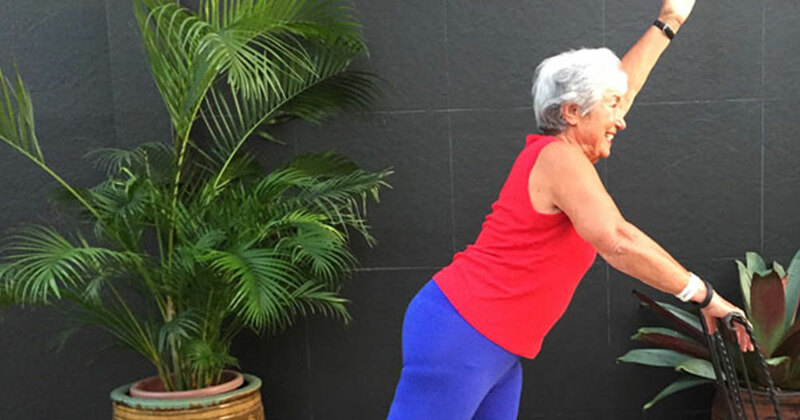 The key is to progress or regress exercises as needed to suit your clients’ fitness levels. These exercises can be performed for a predetermined number of repetitions or as a timed set; one to three sets is recommended, depending on the time available and the fitness levels of participants. Have your client assume an upright position in preparation for a squat, with the arms extended forward and the palms together (thumbs will face the ceiling). Instruct the client to keep the hands pressed together, engage the core and begin performing non-stop squats. At random moments, press on the client’s right or left hand as he or she moves. This forces the client to resist your pressure to avoid rotating, which increases core engagement. 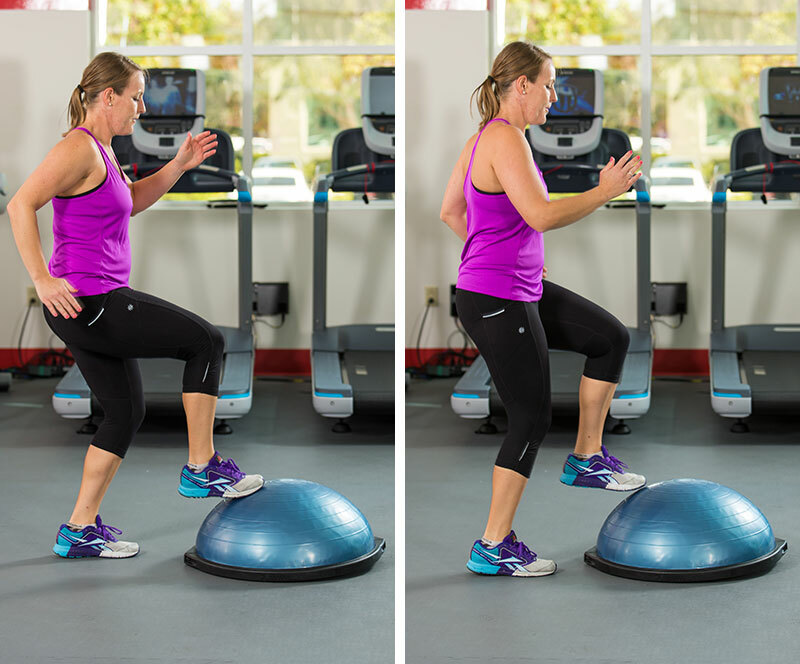 Stand on top of a BOSU, with the arms in an athletic position. Step the right foot on the floor to the right side of the dome, and then step the left foot next to the left side of the dome. Next, step the right foot back on top of the dome, followed by the left. Perform this movement—down, down, up, up—in a quick and repetitious manner with the right foot leading. Once that set is complete, perform a set with the left foot leading. 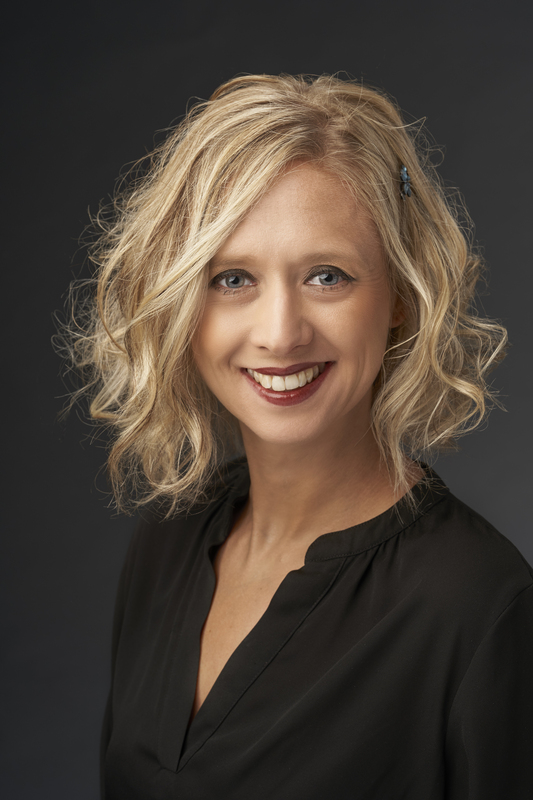 Position yourself on the right side of the client. Cue the client to step backward into a lunge, with their arms extended in front of the chest. Put pressure against their hands as they lunge backward. This forces the client to engage the core and stabilize the upper body without compensation or rotation. Repeat while standing to the left of the client. 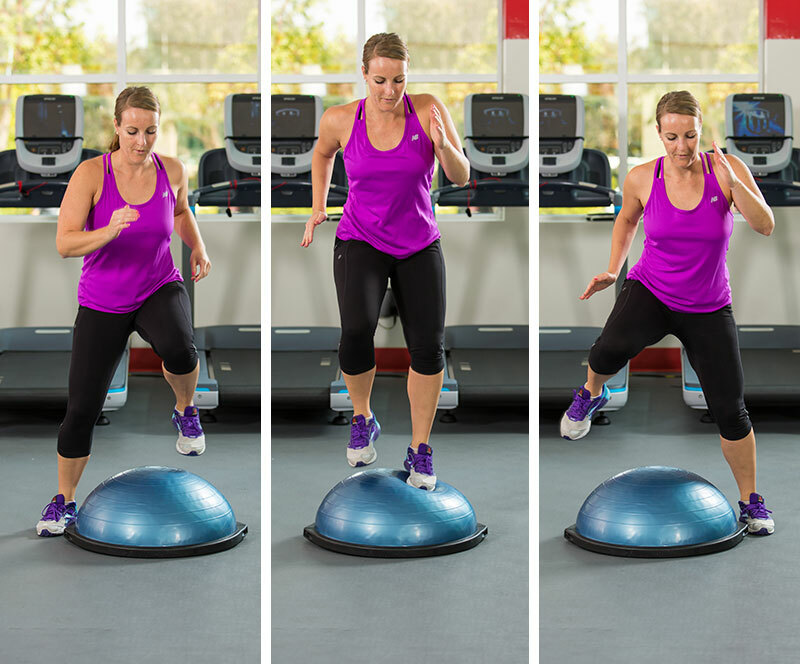 Face the BOSU, with the arms in an athletic position and the core engaged. Quickly tap the dome with the sole of one foot and then the other. The movement should be fast and repetitious while alternating legs. Stand upright, engage the core and step the right foot back to touch the floor. Begin to hinge forward from the hip and lift the right leg. Maintain stability between the chest and the glutes to keep the pelvis and torso parallel to the ground. Slowly return to the starting position and repeat. Complete a set on each leg. This exercise can be performed with or without external resistance. Stand upright, engage the core and, in a fast and controlled manner, step the right foot back. The right arm will naturally come forward. Hinge slightly forward at the hips and drive the right knee forward. The left arm will naturally come forward. Bring the right foot back onto the ground and continue tapping back and driving the knee forward. Complete a set with each leg leading.